Proven sire of both the superstar racehorse and sales-ring smash. A Travers winner who sired Travers winners in his first two crops. Fifteen G1 winners so far, including multiple G1 winners Cavorting, Alpha, Stay Thirsty, and To Honor and Serve. Only Tapit can top his 20 Graded Stakes winners on dirt over the past four years. More $500K+ sales two-year-olds than any other stallion bar Storm Cat. Only Tapit can top his 20 Graded Stakes winners on dirt since 2015. 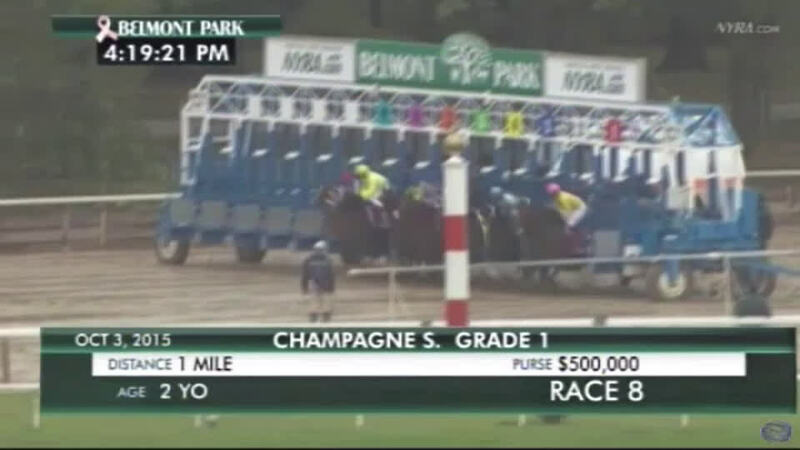 Only Storm Cat can beat his 23 $500,000+ sales two-year-olds. By A.P. INDY (1989) Champion three-year-old colt in the US, Breeders’ Cup Classic (G1), Belmont S (G1), etc. 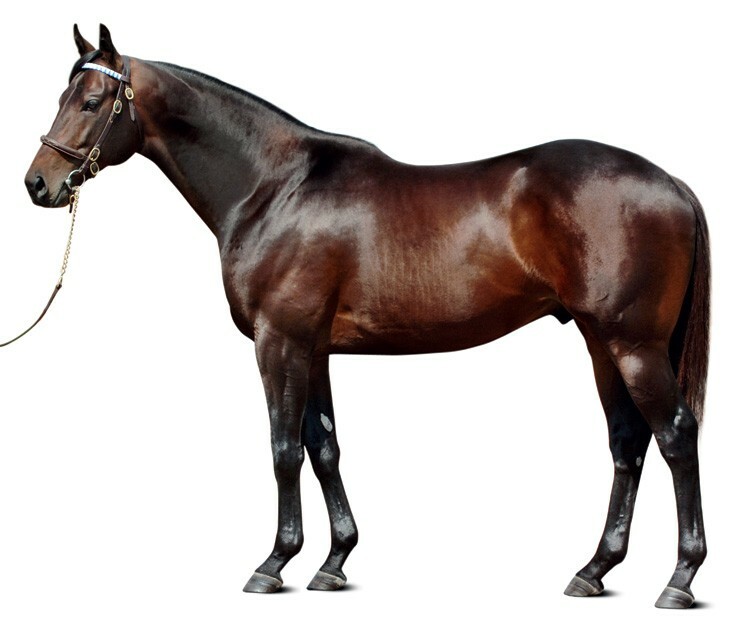 Sire of 1,224 foals aged three and up, including BERNARDINI, A P VALENTINE, APTITUDE, FLASHING, FRIENDS LAKE, GIROLAMO, GOLDEN MISSILE, GOT LUCKY, HONOR CODE, JUST AS WELL, LOVE AND PRIDE, MAJESTIC WARRIOR, MINESHAFT, MUSIC NOTE, RAGS TO RICHES, SECRET STATUS, STEPHEN GOT EVEN, TAKE CHARGE INDY, TELLING, TEMPERA, etc.  BERNARDINI (c A.P. Indy) World Champion three-year-old, Eclipse Champion three-year-old colt, 6 wins (6f-10f) at 3, Preakness S (G1), Travers S (G1), Jockey Club Gold Cup S (G1), Jim Dandy S (G2), Withers S (G3). LOVE AND PRIDE (f A.P. 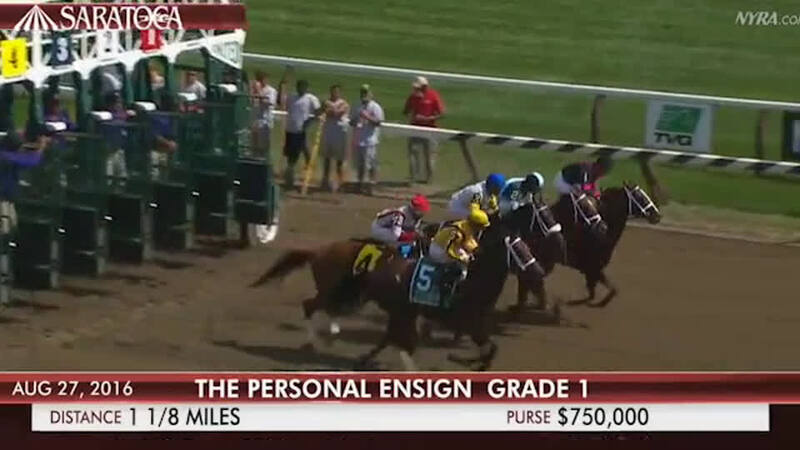 Indy) Zenyatta S (G1), Personal Ensign H (G1), Obeah S (G3), Proud Spell S, 2nd Top Flight H (G2), 3rd Gazelle S (G1). PRETTY CARINA (f Seeking The Gold) 2 wins at 3. Dam of: Eclair Sparkle (c Heart’s Cry) 2nd Wakaba S.
BURGUNDY ICE (f Storm Cat) 2 wins (7f-8f) at 2 and 3. 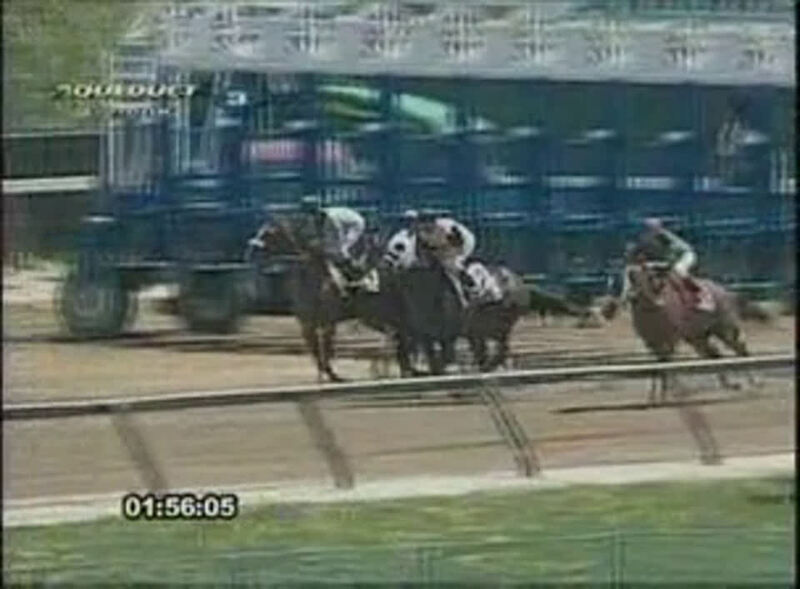 BOLD LEGACY (c Seattle Slew) Winner (7f) at 4. Sire. BROOKLINE (g Tapit) Winner (8f) at 3, 2017. 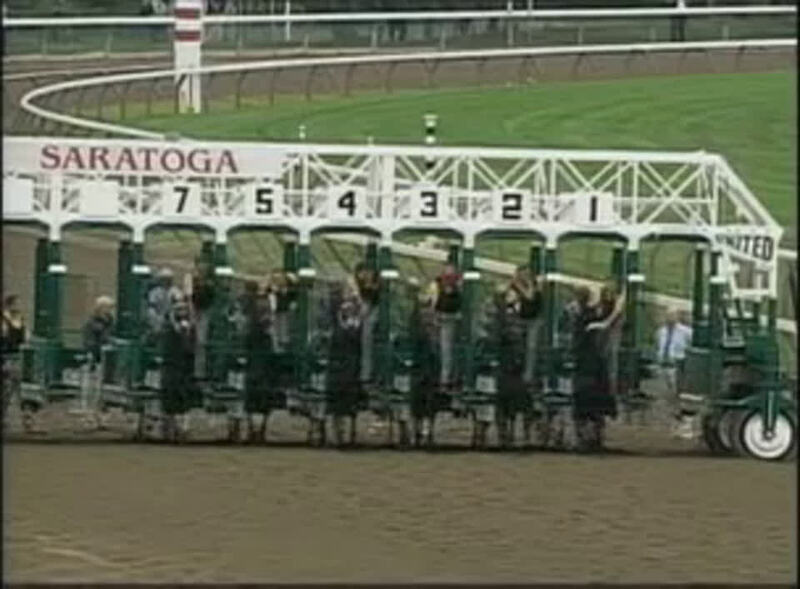 CARELLA (f Tapit) Winner (8f) at 3. 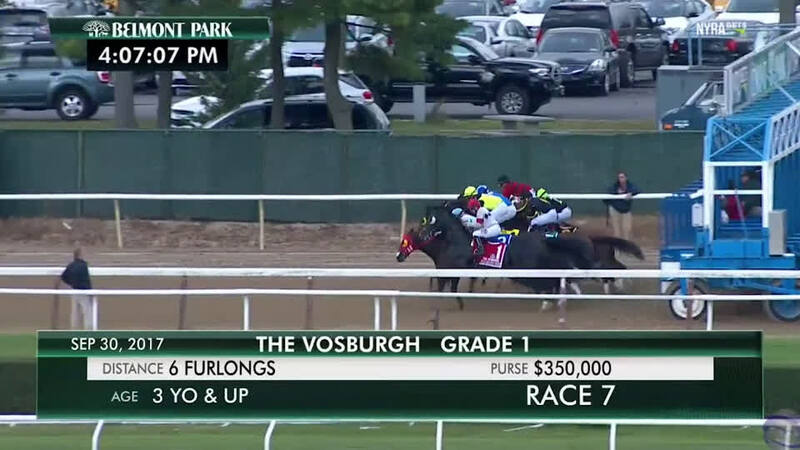 PIN UP (f Tapit) Winner (9½f) at 3. THISKYHASNOLIMIT (c Sky Mesa) Texas Mile S (G3), Iroquois S (G3), 2nd Indiana Derby (G2). 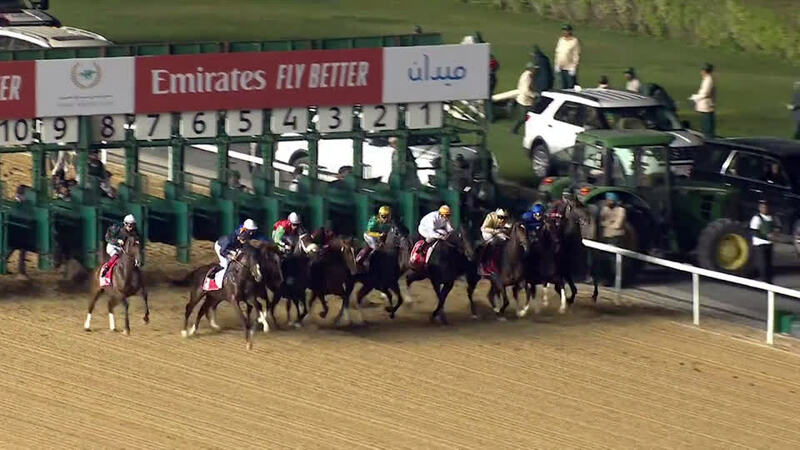 ABAGINONE (c Devil’s Bag) 7 wins, 3 to 5, Potrero Grande Breeders’ Cup H (G3). Sire. 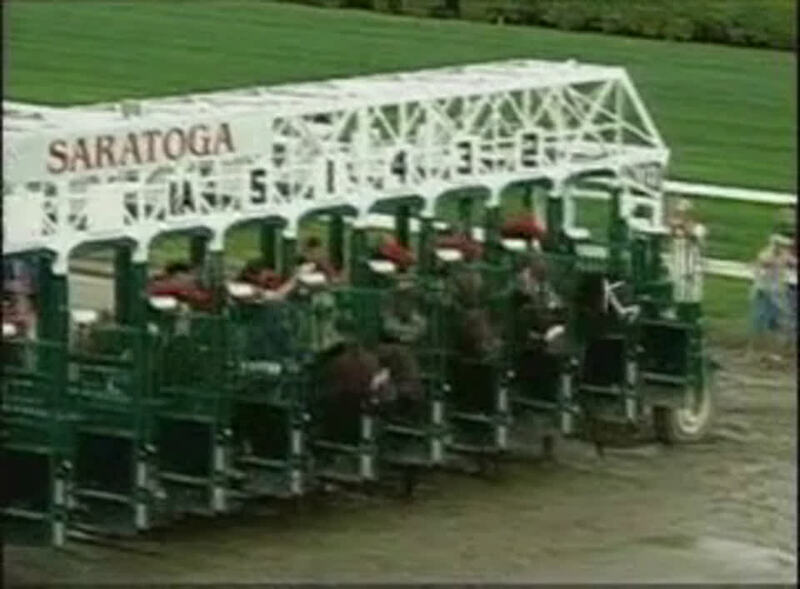 PORTSIDE (f Congrats) Star Shoot S, 2nd Out Ruled S.
Pretty Boy Flash (c Gone Astray) 3rd Hopeful S (G1). NAIMA (f Quiet American) Winner at 2. Dam of: SECRET GARDEN (f Flanders Field) Premio Polla de Potrancas (1,000 Guineas) (G1). Jockey Club Gold Cup (G1), 10f, Belmont Park, by 6¾l, beating Wanderin' Boy, Andromeda's Hero, Dylan Thomas. 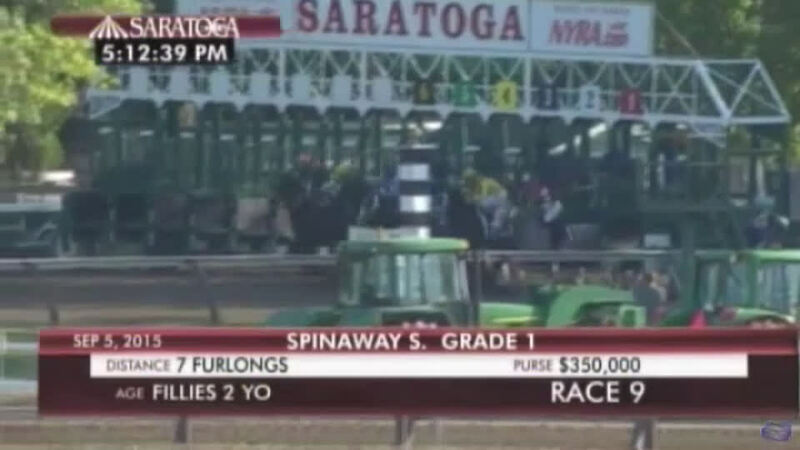 Travers S (G1), 10f, Saratoga, by 7½l, beating Bluegrass Cat, Dr Pleasure, Hesanoldsalt. 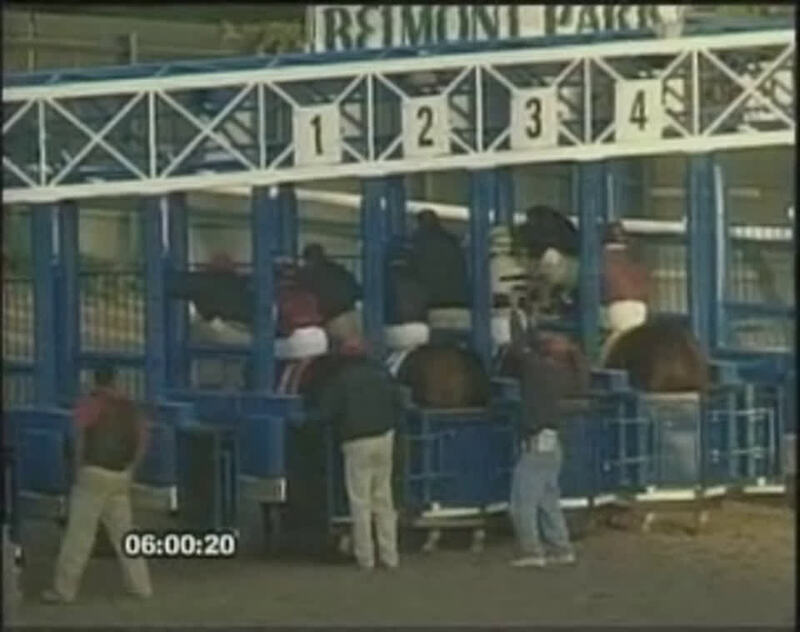 Preakness S (G1), 9½f, Pimlico, by 5¼l, beating Sweetnorthernsaint, Hemingway's Key, Brother Derek, Greeley's Legacy. Jim Dandy S (G2), 9f, Saratoga, by 9l, beating Minister's Bid, Hemingway's Key, Oh So Awesome. Withers S (G3), 8f, Aqueduct, by 3¾l, beating Doc Cheney, Luxembourg. 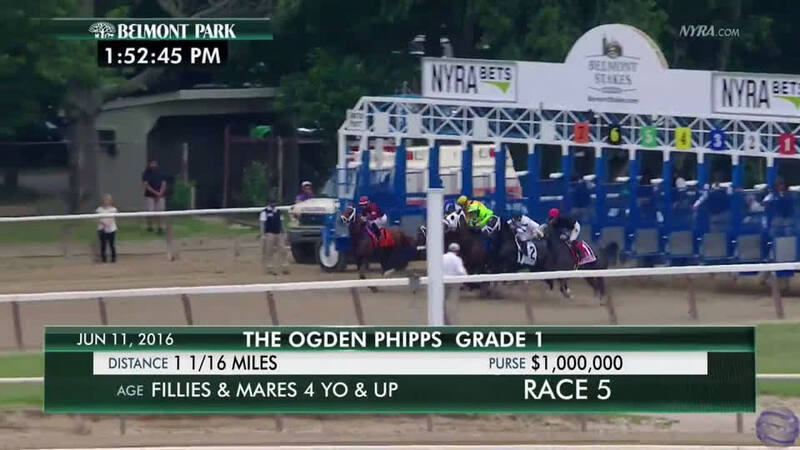 Maiden Special Weight, 8f, Gulfstream Park, by 7¾l, beating High Finance. Breeders' Cup Classic (G1), 10f, Churchill Downs, to Invasor, beating George Washington, Brother Derek, Giacomo, Lava Man.